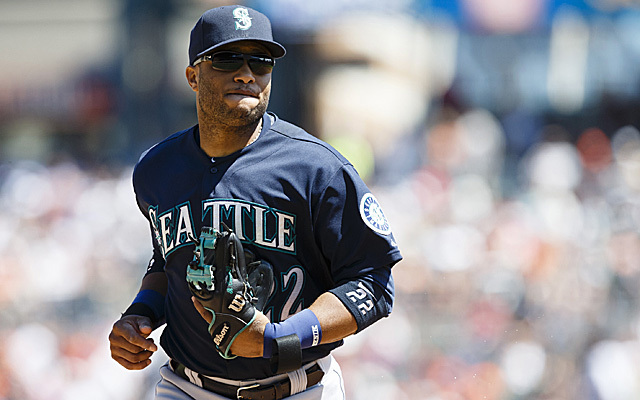 Robinson Cano is known as one of the best second baseman in the MLB. Throughout his career, nine seasons with the Yankees and so far three with the Mariners, Cano has won a World Series Championship, is a 7-time All Star, a 5-time Silver Slugger and 2-time Gold Glove Winner. He averages 184.2 H, 23.2 HR, 88.8 R and 90.5 RBI per season. Masahiro Tanaka was one of the most spoken about names when he made his debut with the New York Yankees in 2014. He has 39 career wins, a .709% W-L, and 3.12 ERA for his career so far ,with 202 strike outs. He was an All Star in the MLB in 2014 and won a long list of awards while playing in the Nippon Professional Baseball Organization (NPB), Japan’s highest level of baseball. The Yankees plan to start Tanaka on Opening Day this year. Over his 16 year career (and counting), Albert Pujols has played in 10 All Star games, is a 2-time World Series Champion, 6-time Silver Slugger, 3-time National League MVP, and 2-time National League home run leader. He has 2,825 H, has hit 591 career home runs and 1,817 RBI. 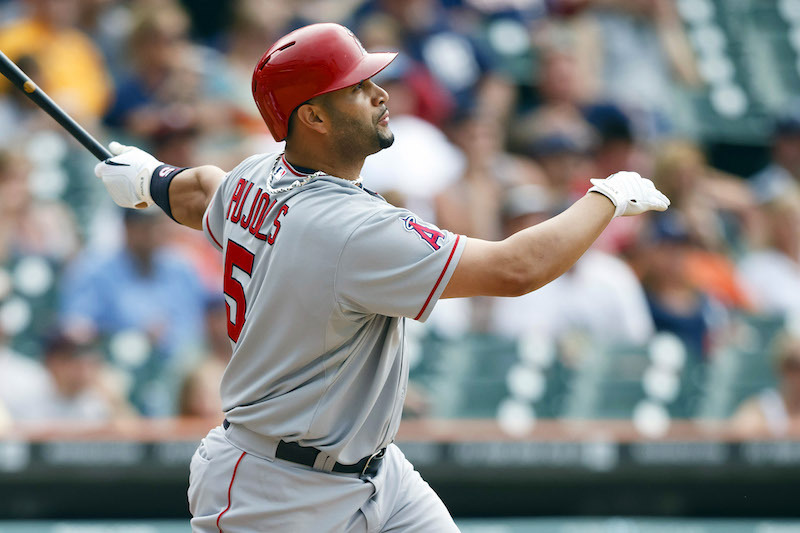 At age 37, Pujols is in the midst of a 10-year, $210 million contract with the Los Angeles Angels. 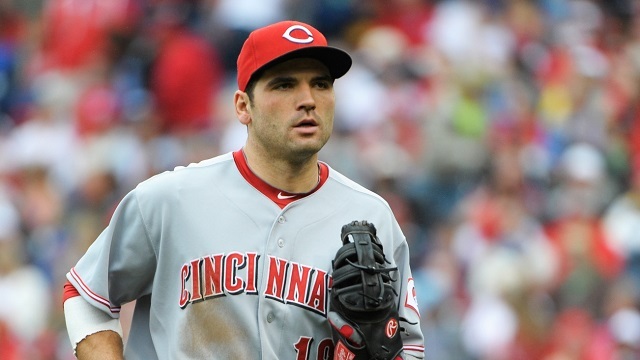 Canadian Joey Votto has spent the entirety of his 10 year career so far with the Cincinnati Reds. He’s a 4-time All Star, 5-time National League on-base percentage leader, Gold Glove winner, and in 2010, he won the NL Hank Aaron top hitter (per league) Award and Lou Marsh Trophy awarded to Canada’s top athlete. He’s hit 221 career HRs and 730 RBIs. 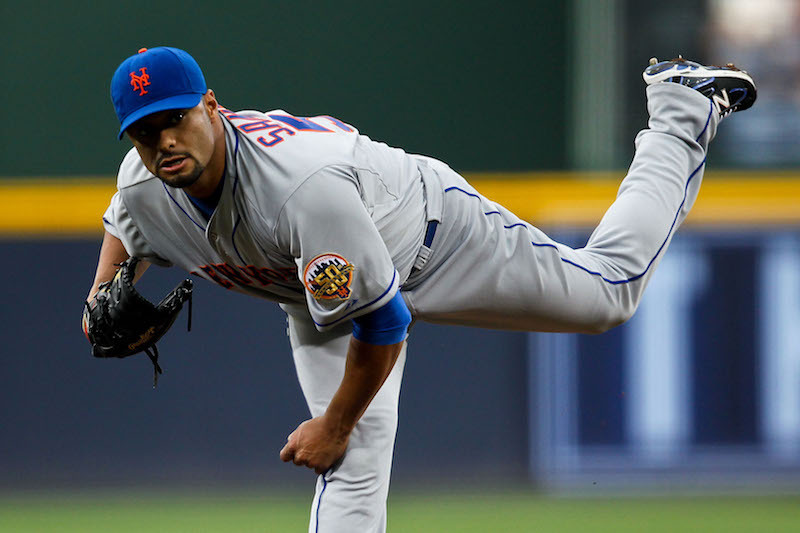 Johan Santana has been around the league for 12 years and pitched for the Minnesota Twins and New York Mets. The 37-year-old is a 2-time Cy Young winner (2004, 2006), 2006 Triple Crown Winner and MLB wins leader, is a 4-time All Star and Gold Glove winner. He’s had a rough few years after he re-tore his shoulder capsule in 2013. In 2014 and ’15 he signed minor league contracts with the Orioles and Blue Jays, and this past year Santana tried to find a team in the MLB, but couldn’t and went to pitch in the Venezuelan Professional Baseball League. 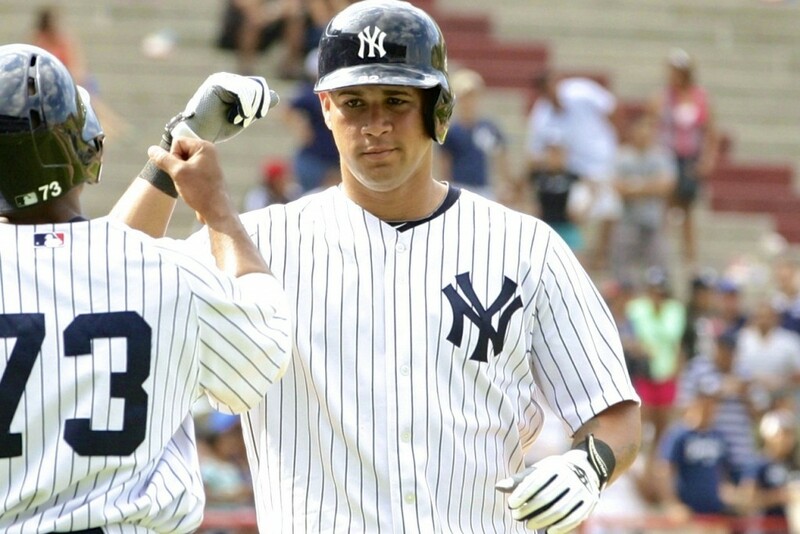 The New York Yankees catcher will begin only his third season in the majors, all with the Bronx Bombers. In 2016 he was rookie of the month and AL player of the month for August. He has a career .296 batting average, 124 Runs Batted in, 59 home runs and 177 hits. The young catcher still has a long career ahead. 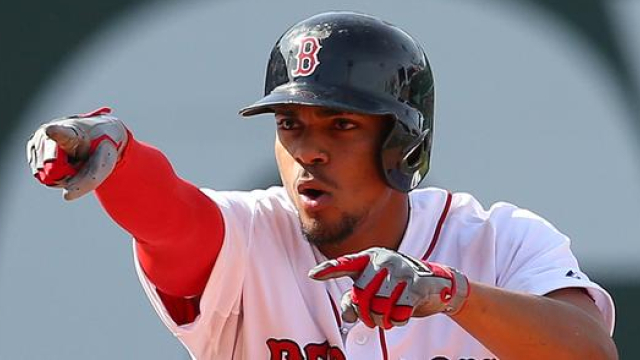 In his four seasons so far in the MLB, Xander Bogaerts, known as the X-Man, has a .286 BA, 41 HRs and 221 RBI. 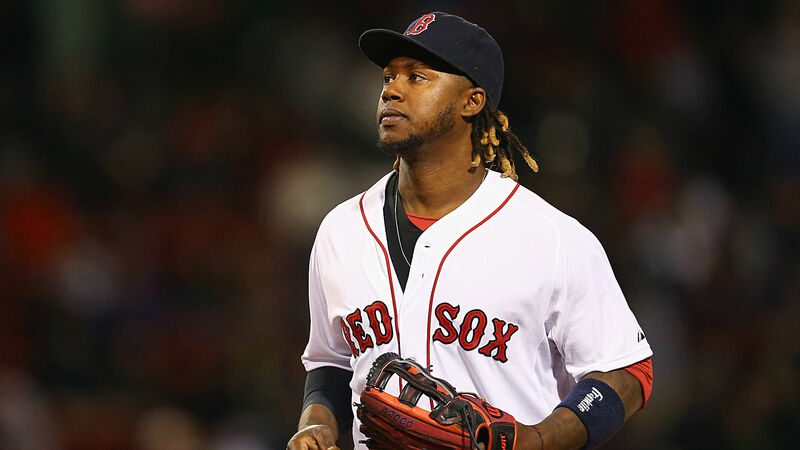 The Aruban made his first All Star game appearance this past season, 2016, is already a 2-time Silver Slugger and a World Series Champion from his rookie year with the Red Sox in 2013. Bogaerts has Dutch citizenship and will represent the Netherlands during this year’s World Baseball Classic. The Cleveland Indians designated hitter and former first baseman has been with the club since his career began in 2010. He has 151 career HRs, 847 H and .365 OBP. He represented the Dominican Republic in the World Baseball in 2013, winning gold and will play for them again this year. The Chicago White Sox pitcher made his debut in the majors in 2012 and was voted to his first All Star game this past summer. 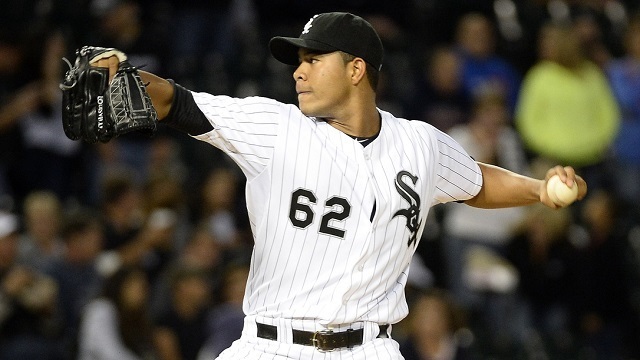 Quintana has a 46-46 win-loss record, 781 career strikeouts and a 3.41 ERA. He will represent Colombia during this year’s World Baseball Classic. The 34 year-old slugger recently signed a 3-year $60 million contract with the American League Champion Cleveland Indians. He’s a 3-time All Star and was the American League RBI leader in 2016. Encarnacion has 1,439 career hits, 829 runs, 942 RBI and 310 HRs. 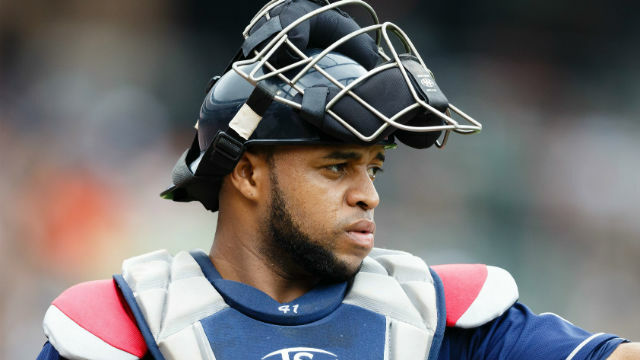 He won a gold medal at the 2013 World Baseball Classic, representing the Dominican Republic, but this year will sit out of the tournament. The young Houston Astros star has hit 42 HRs and 164 RBIs in his first two seasons in the major leagues. He’s tallied 266 overall hits and 128 runs with a .276 batting average. 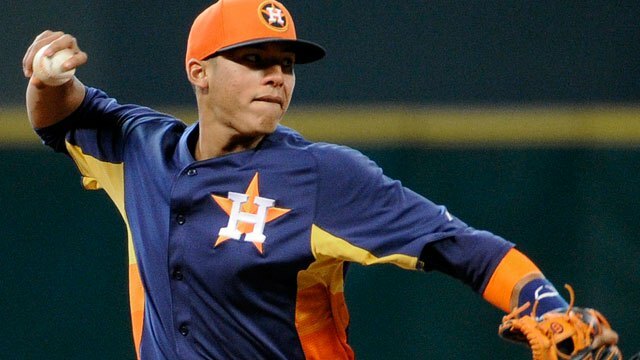 In 2015 Correa was voted AL Rookie of the Year. It’s safe to say Correa is only getting started, and once he hits free agency in 2021, he’ll be a hot item for teams across MLB. The 22-year-old shortstop will represent Puerto Rico during the World Baseball Classic. The 31-year-old Cuban star is an explosive player at the plate and in the outfield, making some insane catches over the years. 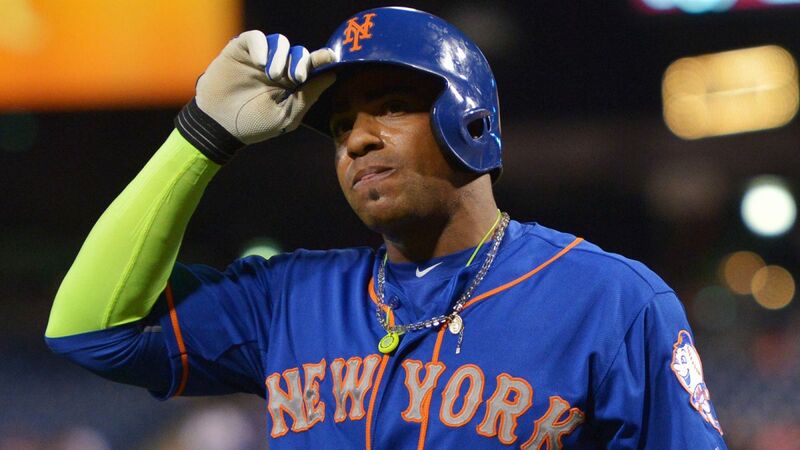 Cespedes is a 2-time All Star, a Gold Glove Winner, Silver Slugger and 2-time Home Run Derby Champ. He’s hit 137 career HRs and 453 RBI with a .272 BA. He’s won 3 gold medals as part of the Cuban national team, in Pan American Games, the International Cup and World University Baseball Championship. The Boston Red Sox first baseman has so far spent 12 years in the league, seven with the Miami Marlins, three with the Dodgers and another three with Boston. He’s played in three All Star games, was NL Rookie of the Year in 2006, NL Batting Champion in 2009 and won the Silver Slugger Award twice, in 2008 and 2009. He has 240 home runs, 818 RBI and .366 OBP for his career. The now-free agent designated hitter has already spent 14 seasons in the league, playing for the Minnesota Twins, Colorado Rockies, Pittsburgh Pirates and Chicago White Sox. 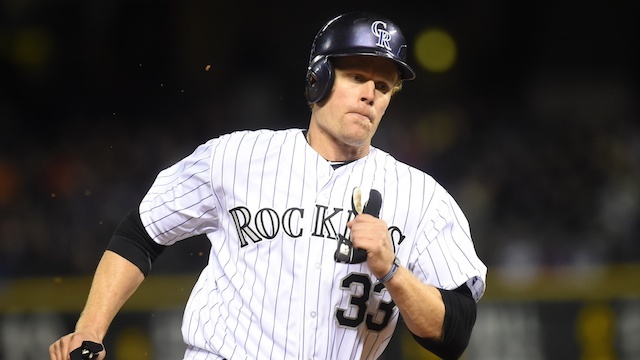 Morneau is a 4-time All Star, 2-time Silver Slugger, was the 2006 American League MVP, 2014 NL batting champion and Home Run Derby Champion from the 2008 All Star. The 35-year-old will represent Canada during the World Baseball Classic. Miguel “Miggy” Cabrera is one of the best, and best-paid, players in the league. The Venezuelan earns a yearly salary of $28 million. The first baseman has played for the Florida Marlins (now Miami Marlins) and Detroit Tigers. 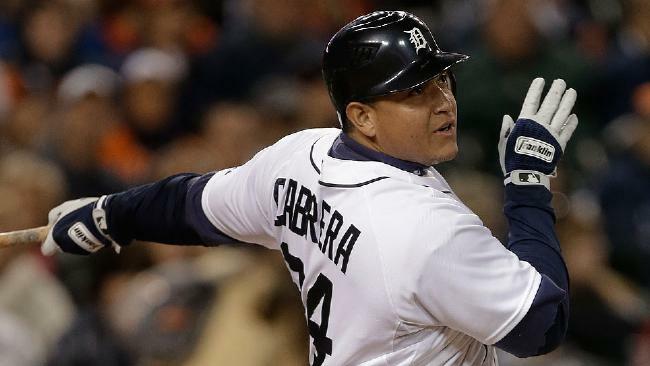 Cabrera is an 11-time All Star, World Series Champion, 2-time American League MVP, AL Triple Crown winner, 7-time Silver Slugger and 4-time AL batting champion, just to name a few of his titles. The 33-year-old will represent Venezuela during the WBC. The long-time Toronto Blue Jays right fielder is a 6-time All Star, 2-time home run leader, 3-time Silver Slugger and 2-time Hank Aaron Award winner. 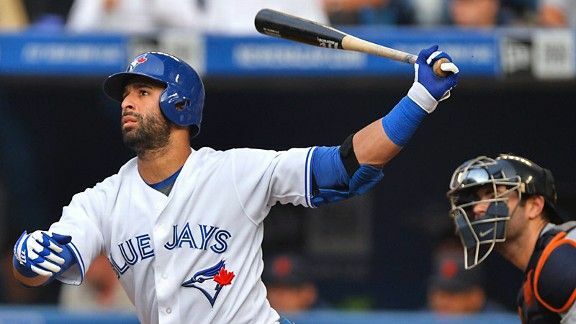 During his, so far, 13 seasons in the league, Bautista tallied 1,311H, 878R, 308 HR and 862 RBI with a .255 BA, and is well known for his bat flip. This year he will represent the Dominican Republic at the World Baseball Classic. Adrian Beltre has spent almost two decades in the major leagues, playing for the LA Dodgers, Seattle Mariners, less than a season with the Boston Red Sox and the last six seasons with the Texas Rangers. He’s a 4-time All Star, 2-time Platinum Glove winner, 5-time Gold Glove winner and 4-time Silver Slugger. He’s tallied 445 home runs, 1,571 runs batted in with a .286 batting average over his career. Beltre will represent the Dominican Republic during the World Baseball Classic. 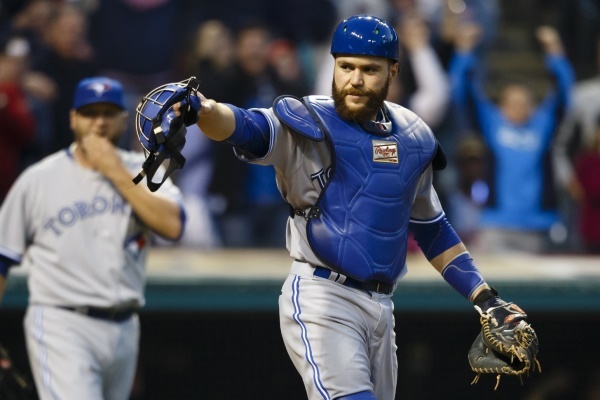 The Canadian catcher is now playing for the Toronto Blue Jays after years of playing for the LA Dodgers, New York Yankees and Pittsburgh Pirates. 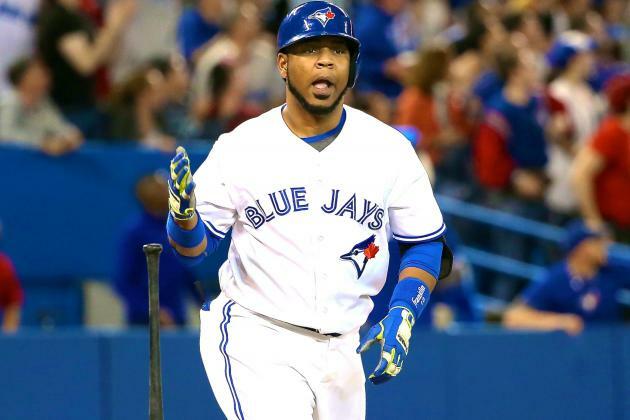 Martin and the Jays agreed on a five-year, $82 million contract in late 2014. He’s tallied 1,246 hits, 162 home runs over his 11-year career, with 691 runs batted in. 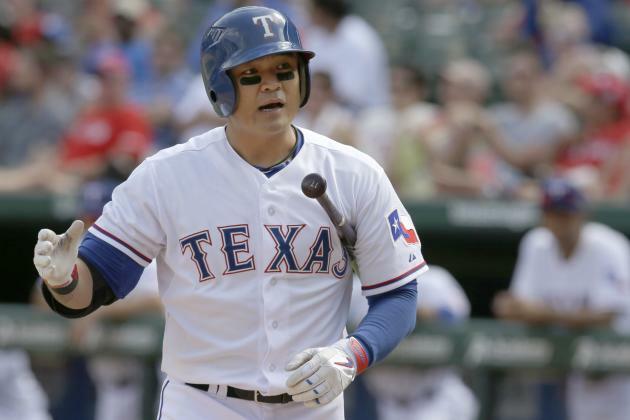 The 33-year-old is a 3-time All Star, Gold Glove Award winner and Silver Slugger. The 23-year-old shortstop made a splash in his second season in the MLB. Lindor was an All Star, Gold Glove winner and Platinum Glove winner in 2016. 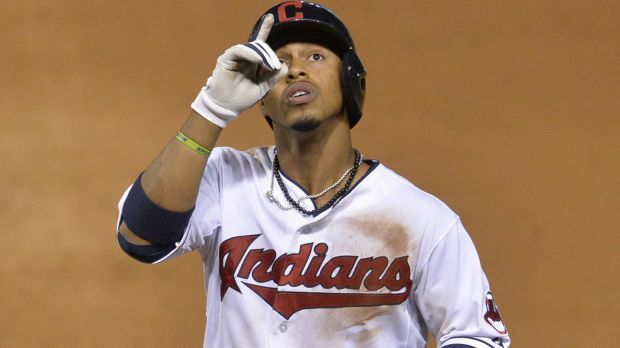 He has 129 RBI for the Cleveland Indians, 27 home runs, 149 runs and 304 hits. Lindor spent his high school years at Monteverde Academy in Florida, and the school named it’s baseball facility after him in 2013, even before he made it to the majors. He’ll represent Puerto Rico during the WBC. The 26-year-old has already spent six years in the major, batting .311, with 1,046 hits and 60 home runs, all with the Houston Astros. 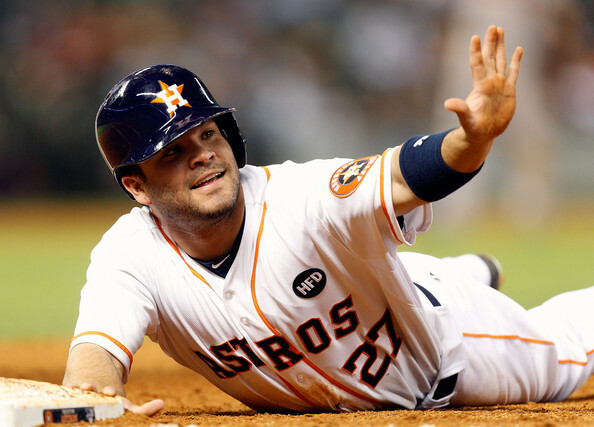 Altuve’s a 4-time All Star, 3-time Silver Slugger, 2-time American League batting champion, 2-time American League stolen base leader and a Gold Glove winner. The second baseman will join Miguel Cabrera and Felix Hernandez in a Venezuela uniform in March. The Pittsburgh Pirates outfielder represented the team in his first All Star game this past summer, 2016. 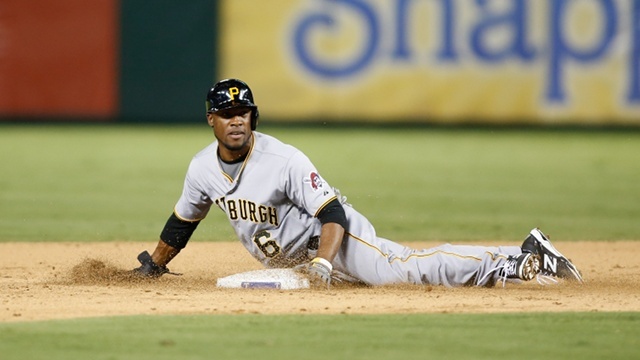 Marte has won two Gold Glove awards over his five seasons so far. He has tallied an average 129.6 hits per season and 65.8 runs, with 58 home runs for his career. He will join several players on this list in representing the Dominican Republic at the World Baseball Classic. 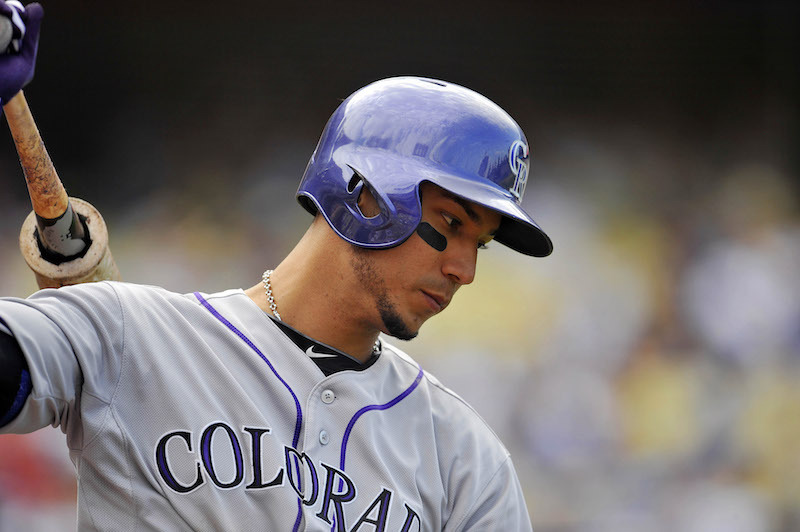 Carlos Gonzalez is going on his 10th season in the major leagues, playing with the Colorado Rockies. He’s spent most of his career with the Rockies, but played for the Oakland A’s during his rookie season in 2008. 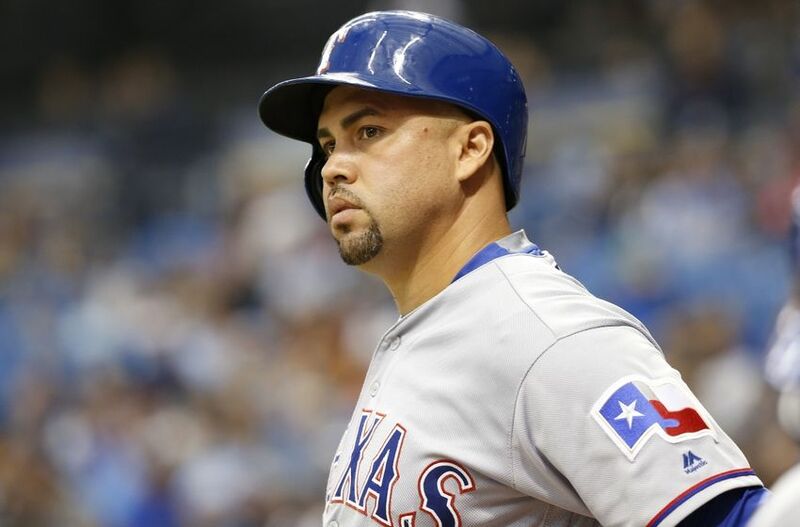 Gonzalez is a 3-time Gold Glove winner, 3-time All Star, 2-time Silver Slugger and 2010 NL batting champion. On July 31st, 2010 Gonzalez hit for the cycle, a feat most baseball players never accomplish. Gonzalez will also be playing for Venezuela during the World Baseball Classic this March. The 39-year-old outfield will play in his 20th major league season in 2017. Over his 19-year career, with seven different teams, he’s tallied 2,617 hits, 1,522 runs, 421 homers and 1,536 runs batted in with a .281 batting average. Beltran is a 9-time All Star, 3-time Gold Glove winner, 2-time Silver Slugger, he won the Roberto Clemente Award for exemplifying sportsmanship and community involvement in 2013, and was Rookie of the Year in 1999. 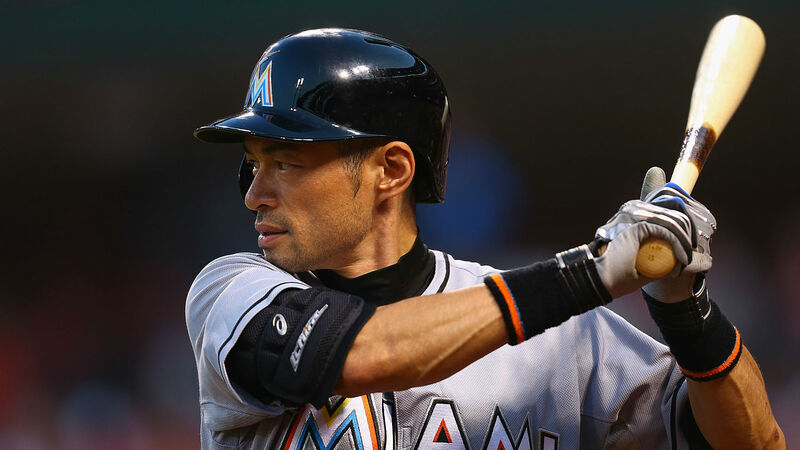 At 43 years-old Ichiro Suzuki shows now sign of stopping slowing down. He’s appeared in ten All Star games, has 10 Gold Glove Awards, he’s a 3-time Silver Slugger and 2-time MLB batting champion. In 2001 he was Rookie of the Year, American League MVP and stolen base leader. And those are just his statistics in the MLB, Ichiro has a long list of accomplishments in the NPB as well. The Royals catcher will begin his seventh year in the major leagues with 696 hits, 272 runs, 87 home runs and 343 runs batted in, with a .272 batting average. Perez was a World Series Champion in 2015, and was named World Series MVP that season. He’s also a Silver Slugger, 4-time Gold Glove winner and 4-time All Star. He will be joining Gonzalez and Cabrera on team Venezuela next month. 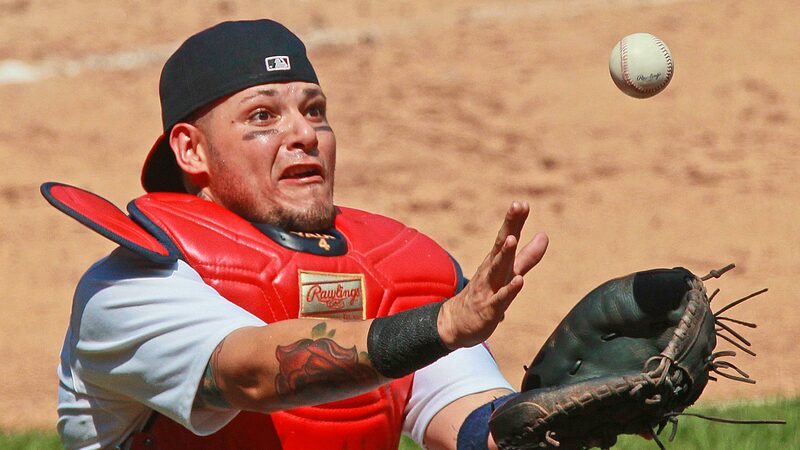 The St. Louis Cardinals catcher is a 2-time World Series Champion, 7-time All Star, 8-time Gold Glove winner, 4-time Platinum Glove winner and a Silver Slugger. Over his 13 seasons in the MLB, Molina has 1,593 hits, 541 runs, 108 home runs, and 703 runs batted in, with a .285 batting average. He won a silver medal with the Puerto Rican national team at the 2013 World Baseball Classic and will represent the island again this March. 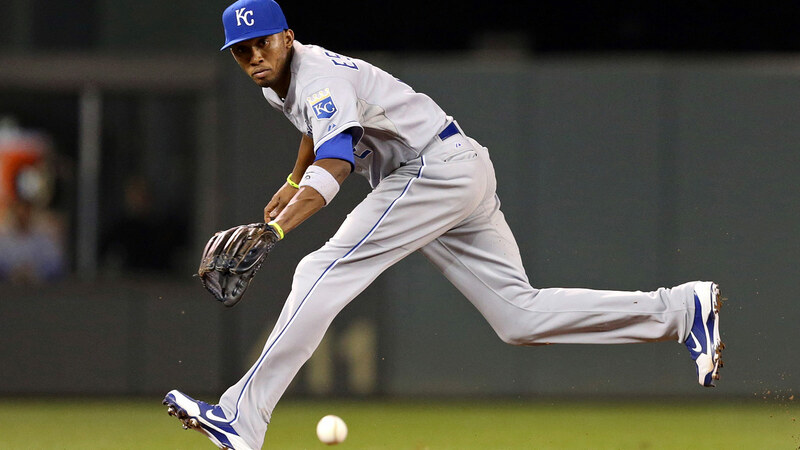 The Kansas City Royals shortstop is a 2015 World Series Champion, alongside fellow Venezuelan Salvador Perez. Escobar was also the ALCS MVP that season (2015), was an All Star (also in 2015) and Gold Glove winner (yes, you guessed it, in 2015). During that season, Escobar tallied 157 hits, 76 runs, and 47 runs batted in in 148 games. He will also represent Venezuela during next month’s World Baseball Classic. 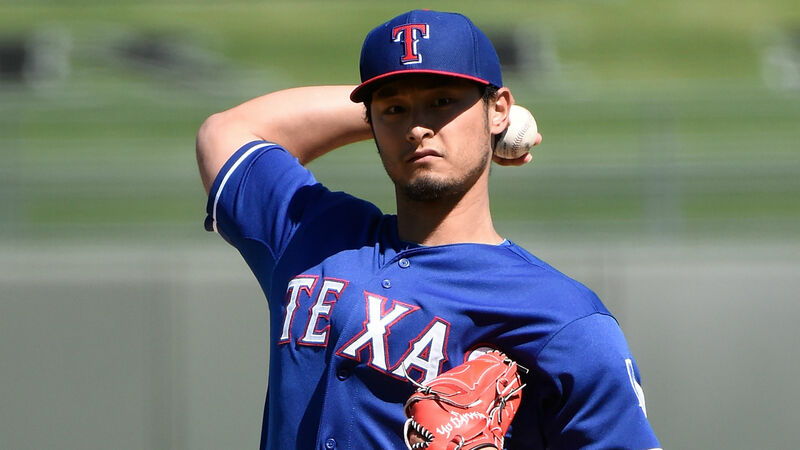 Yu Darvish amazed fans and players when he made his major league debut in 2012. He had 221 strikeouts, with 16 wins and 9 losses and 3.90 earned run average. Darvish is a 3-time All Star, was the 2013 AL Strikeout leader, and holds an MLB record 1,000 career fielding percentage for a pitcher. Darvish also has a long list of accomplishments from his NPB playing days. 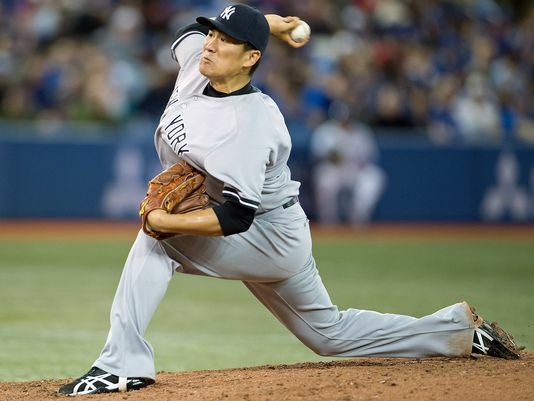 The 34-year-old South Korean has been playing in the MLB for 12 seasons, bouncing between teams. He played seven years in Cleveland, three in Texas, two in Seattle and a single season in Cincinnati. He’s a gold and silver medalist with the South Korean national team, at the Asian Games and the 2009 World Baseball Classic respectively. This year he will not appear in the WBC. 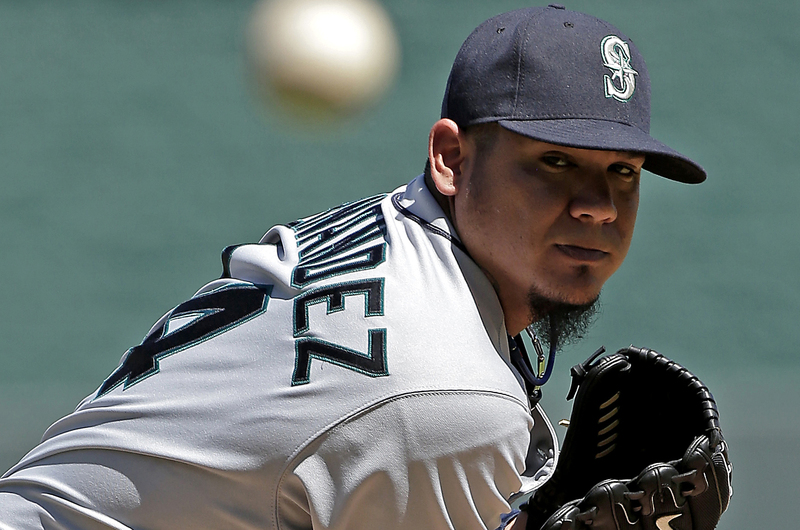 Felix Hernandez, who is also known as King Felix for his dominance on the mound, is one of the best pitchers in the MLB. Hernandez has played 12 seasons in the league, all with the Seattle Mariners. The 6-time All Star and Cy Young winner has struck out more than 2,200 hitters and has an ERA of 3.16 for his career. On August 15, 2012 Hernandez did something only 22 other pitchers accomplished in the history of MLB, he pitched a perfect game.